Is your next holiday in Tasmania? Launceston is the best town to stay and this hotel will give you the perfect place to stay. 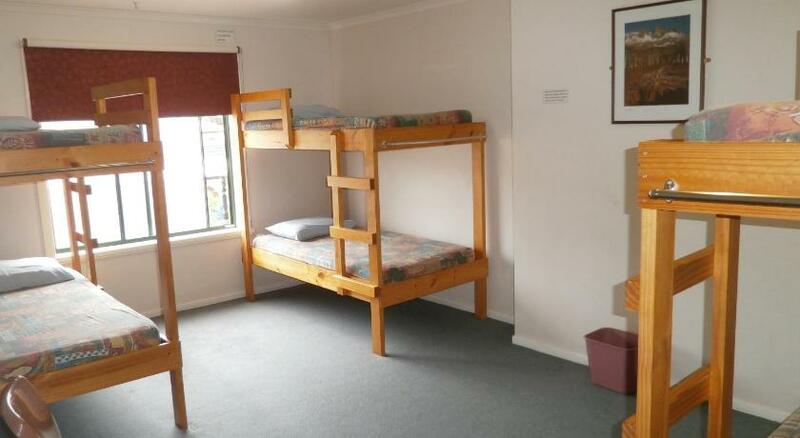 Hostel Launceston Backpackers is economical accommodation that is the premium for your accommodation needs. 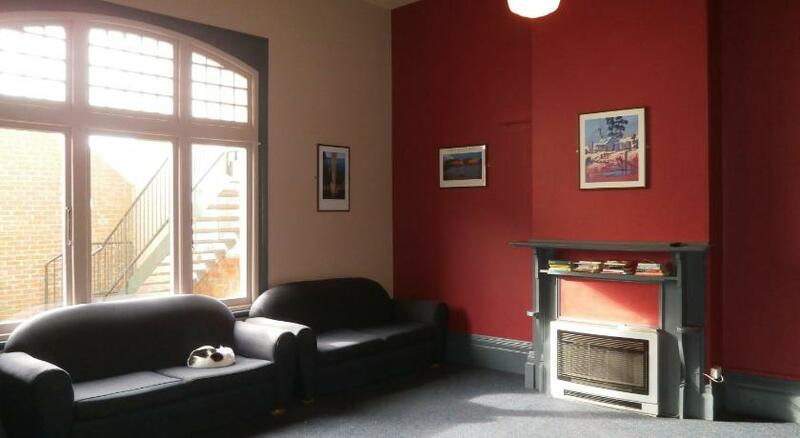 Located 2 minsâ€™ stroll from the city centre, Launceston Backpackers offers guests a shared kitchen and a communal lounge area, the perfect place to relax after a long day. If you are searching for an exciting wilderness experience, the tour desk can arvariety trips to Cradle Mountain. Laundry and luggage storage facilities are available on site. 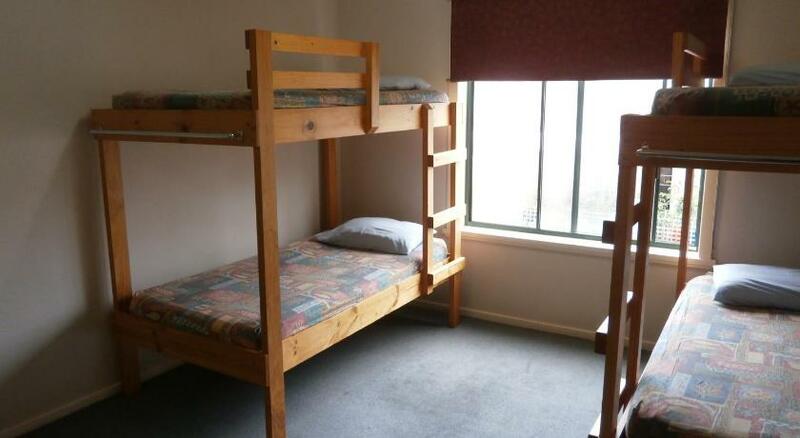 Backpackers Launceston is less than 10 minsâ€™ drive from Aurora Stadium, City Park and The University of Tasmania. Launceston Airport is a 15-min drive away. 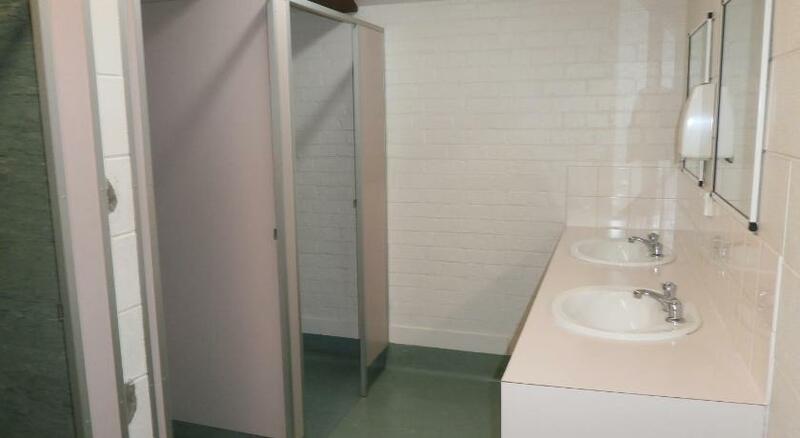 This property has been online since Oct 22, 2013.